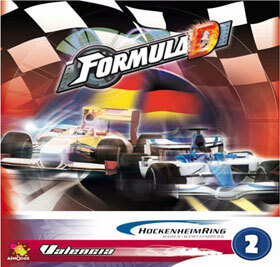 Hockenheim is one of the most spectacular races of the year. The track is more modern, attractive and offers an unique race experience, that encourages passing. Do you think that your car can endure the pressure? Spain is waiting for you and your engine, with more than 3.2 miles of urban roads. Valencia will make you race in sharp curves around the buildings of America Cup.